She called herself Silent Anna because she couldn’t tell anyone what happened between her and her stepfather. Now, many years later, she breaks the silence to reveal the sexual abuse she suffered, its impact on her life and how she has finally managed to overcome it. 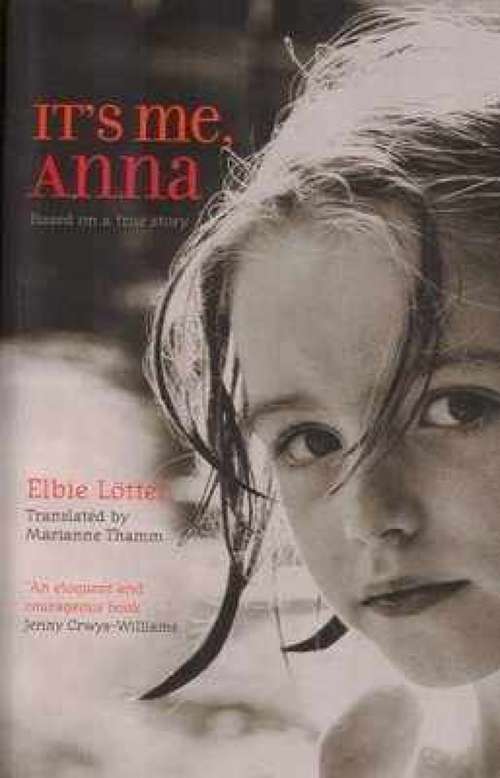 It’s me, Anna is based on a true story. This book is a must read. Not only because it tells the story of a young girl’s determination to survive and to overcome her traumatic childhood, but also because the story is told with such sincerity and honesty.